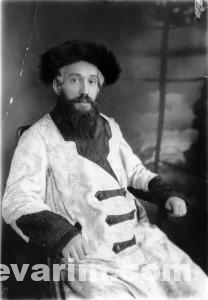 Is this the father if the Zviller Rebbe of Boston? 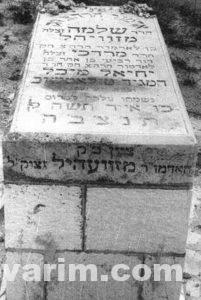 The son in law of the Shomrei Emunim (and Redstone)? 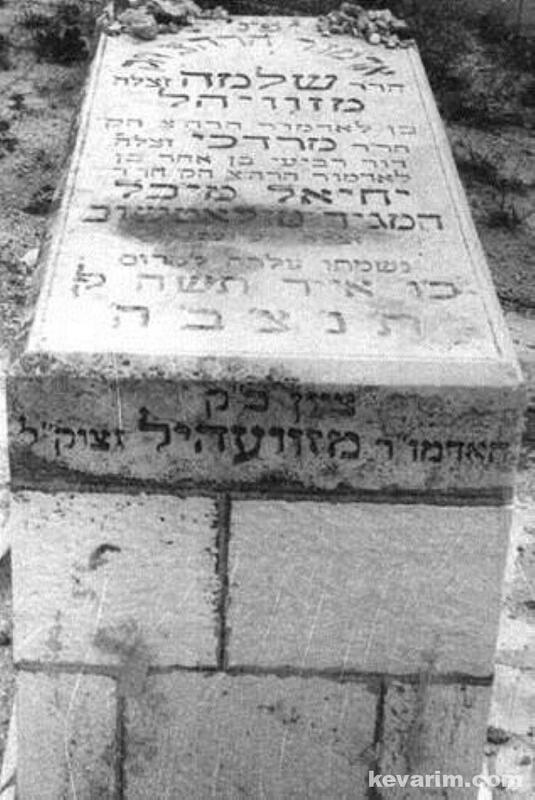 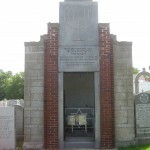 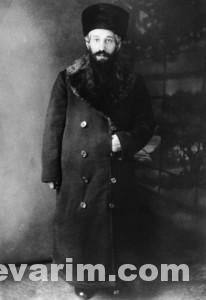 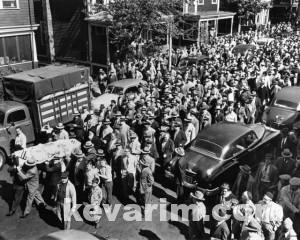 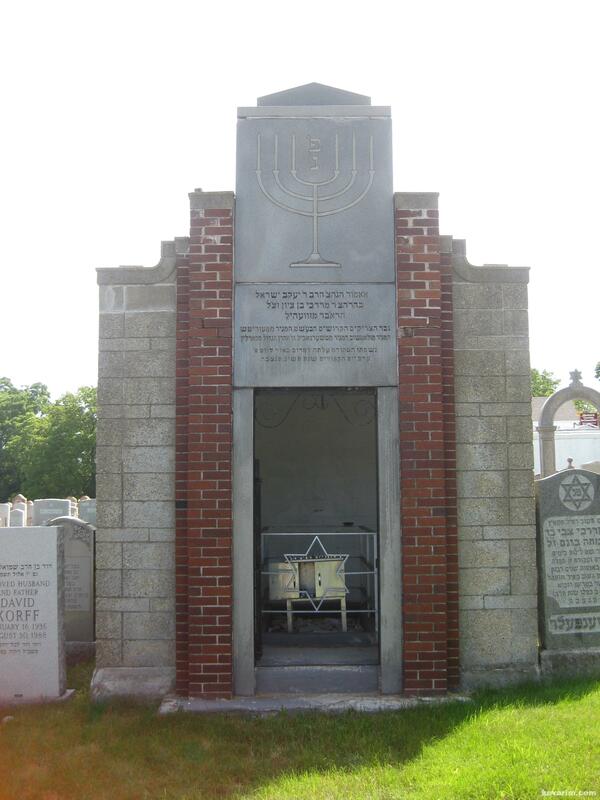 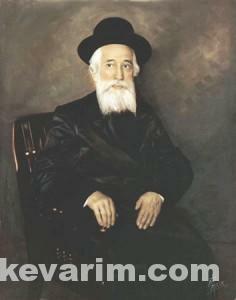 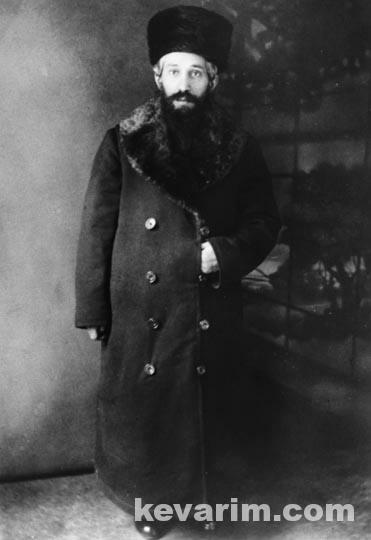 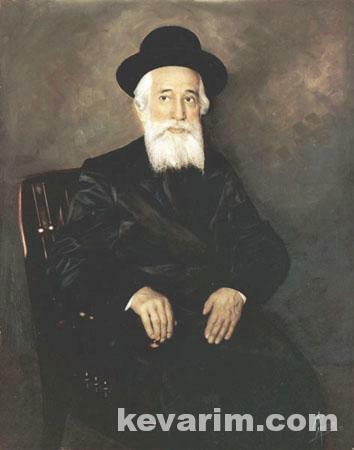 Was the Rebbe related to Rebbe Shlomke Zviller, how?